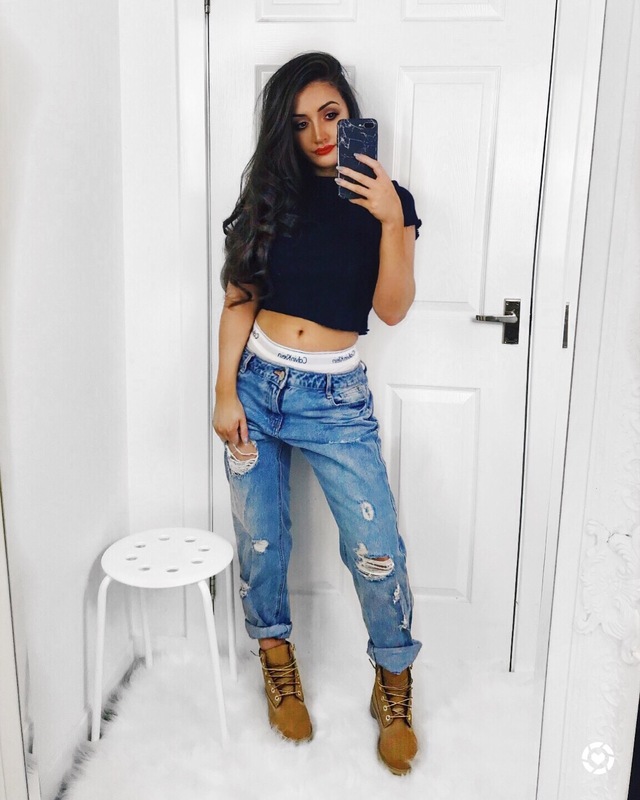 TOMBOY | How to pull off the boyfriend look.. This outfit is probably one of my favs in a while, I love the casual/tomboy look and it's much more comfortable than jeans and heels lets be honest. I picked up some Calvin Klein underwear in the sales over Christmas - i'm not a massive fan of paying ridiculous prices simply because of a name. The quality of the underwear isn't the best either - you honestly are paying for the brand! But with massive discounts on them and gift vouchers to spend i thought why not. Teamed this outfit with my new Timberlands i got for Christmas and think it just finishes off the look nicely! THAT ASOS JUMPSUIT | When it fits just right.. PERFECT PINK COAT | Up to 70% off at Missguided..
MISSGUIDED OUTFIT | How i styled my beret..
All my images are my own unless stated otherwise - please do not use without credit.